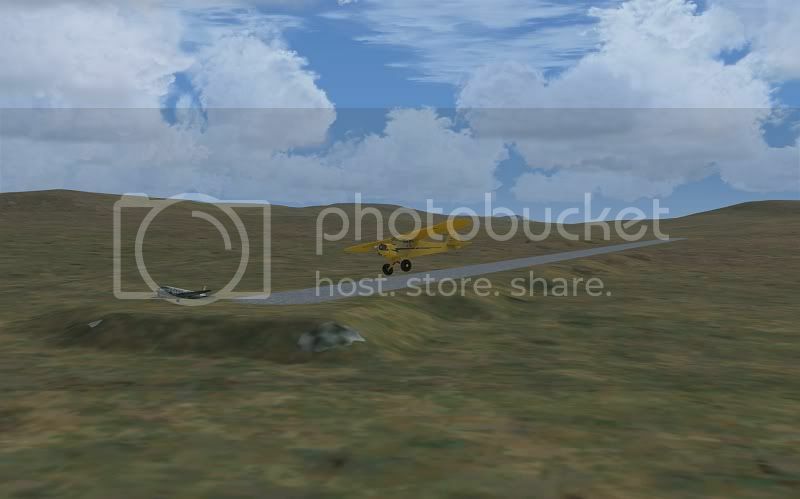 What about a little quiz, showing screenshots from within FSX? Edit: There have been so many posts by others already that we shall change this rule into "Mainly screenshots from scenery addons developed/published/sold by Aerosoft". However one product from our shop has to be shown in the shot at least! - the "winner" can post the next screenshot. How many airports are left now? You got it! Next location please! Mrggghhh, then my guess would be Helgoland. I would say Porto Santo LPPS ?!! Thats correct Kai, well done. Have to agree as it has the sea on one side. sorry for replying so late, you are on it!